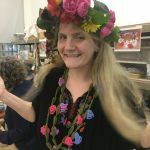 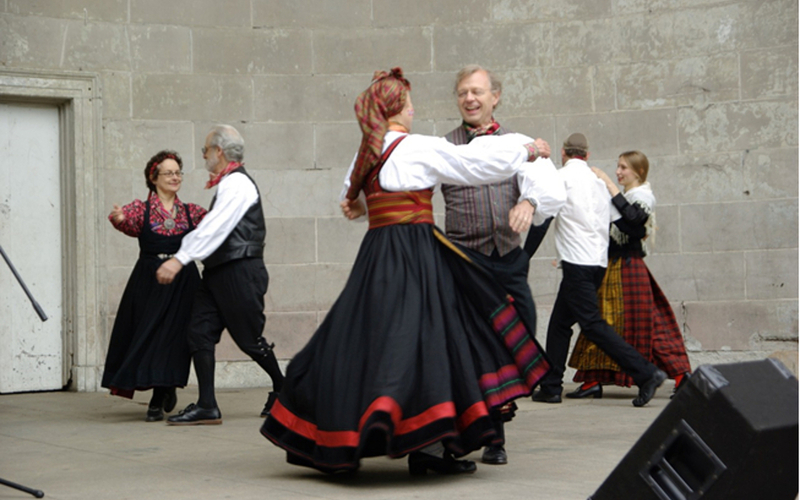 What better way to celebrate the longest day of the year than with a real Scandinavian midsummer event! 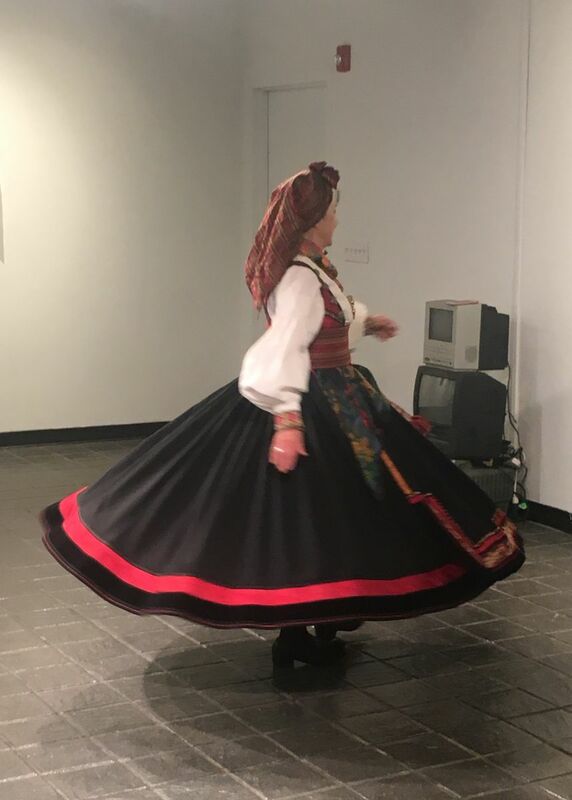 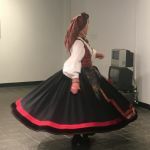 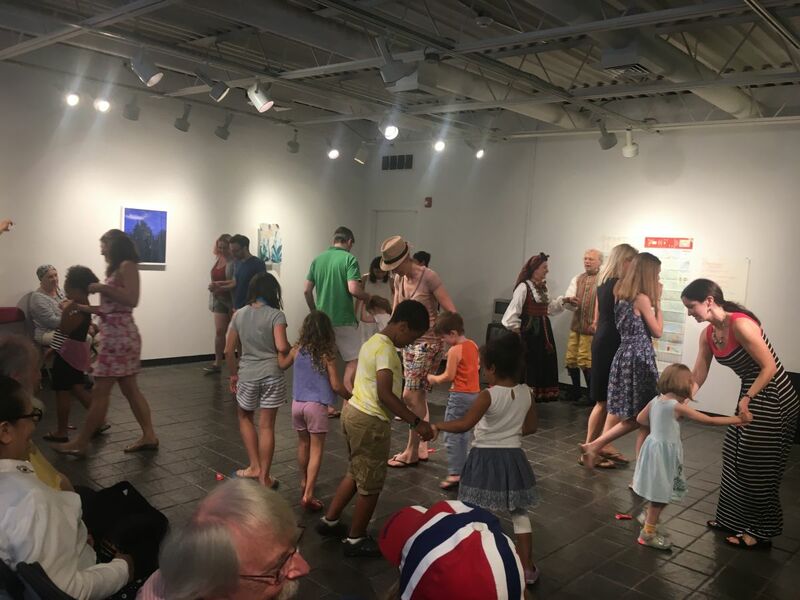 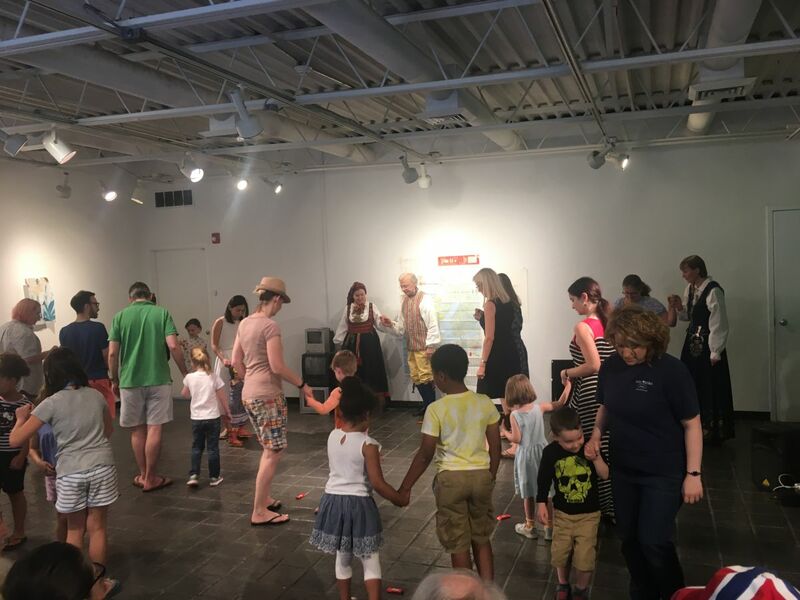 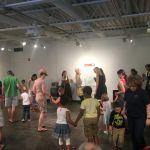 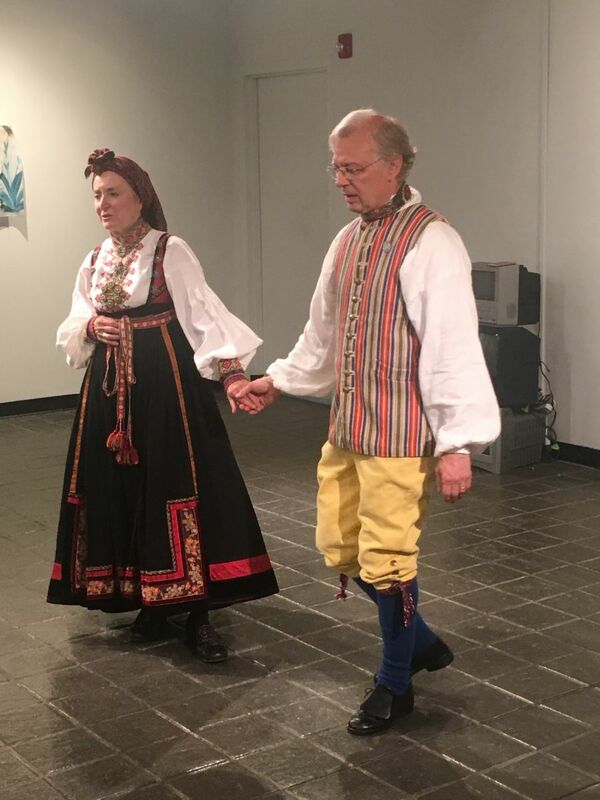 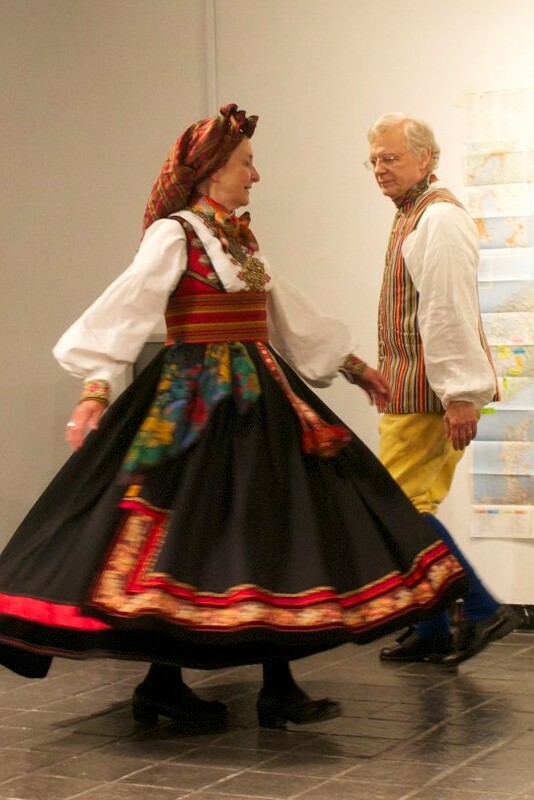 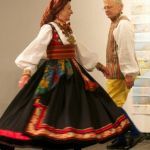 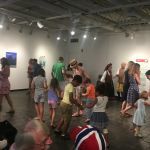 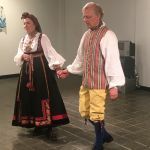 Dancers wearing traditional Scandinavian clothing will demonstrate and teach accessible and fun Norwegian and Swedish folk dances. 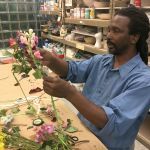 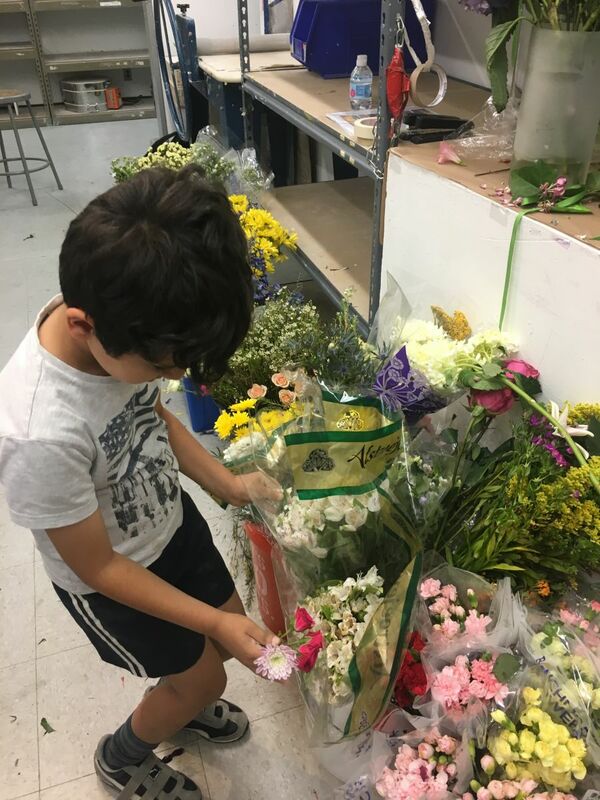 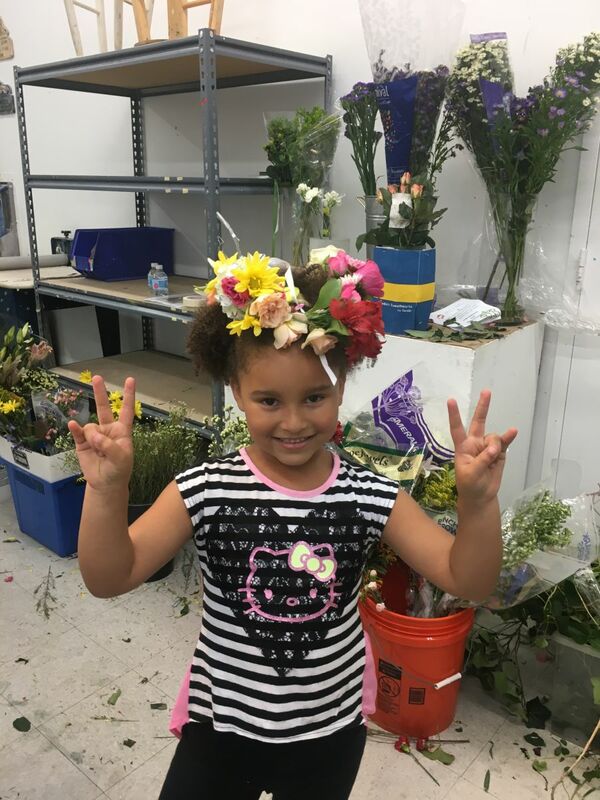 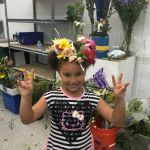 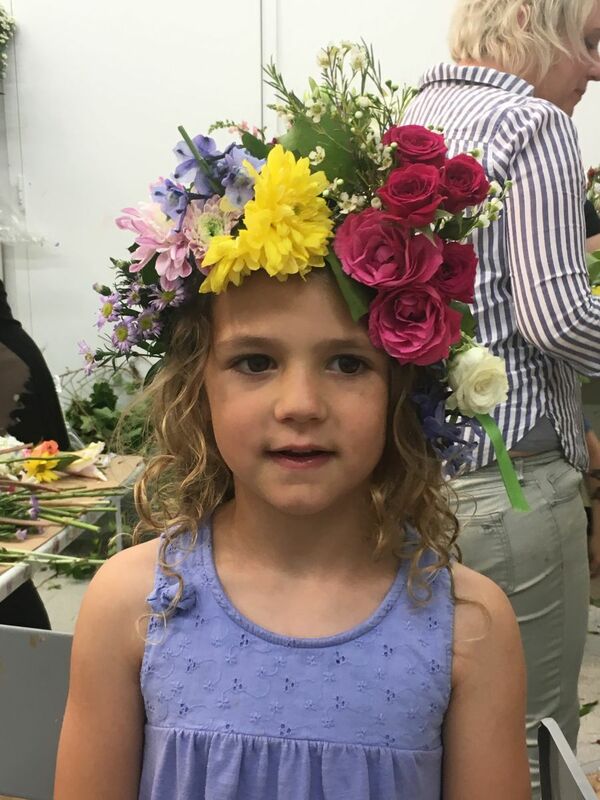 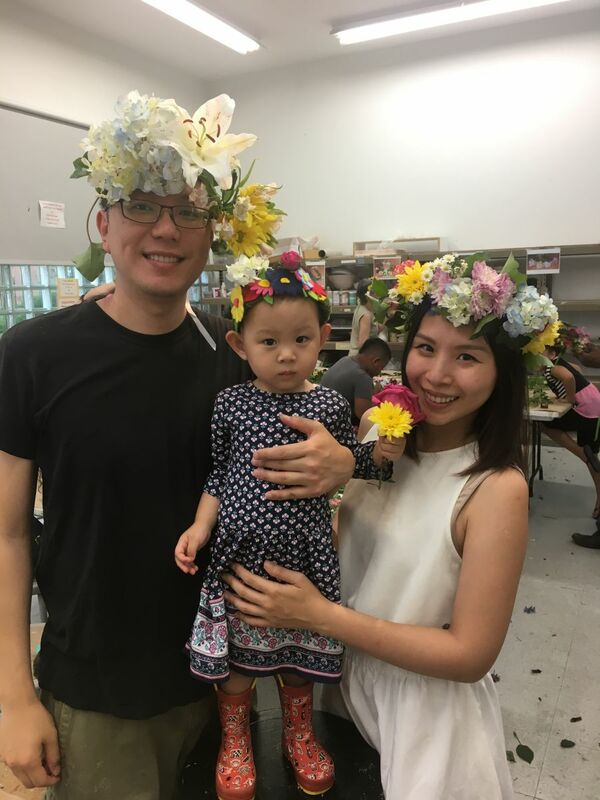 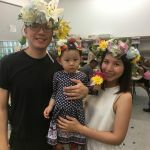 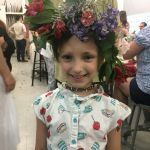 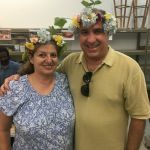 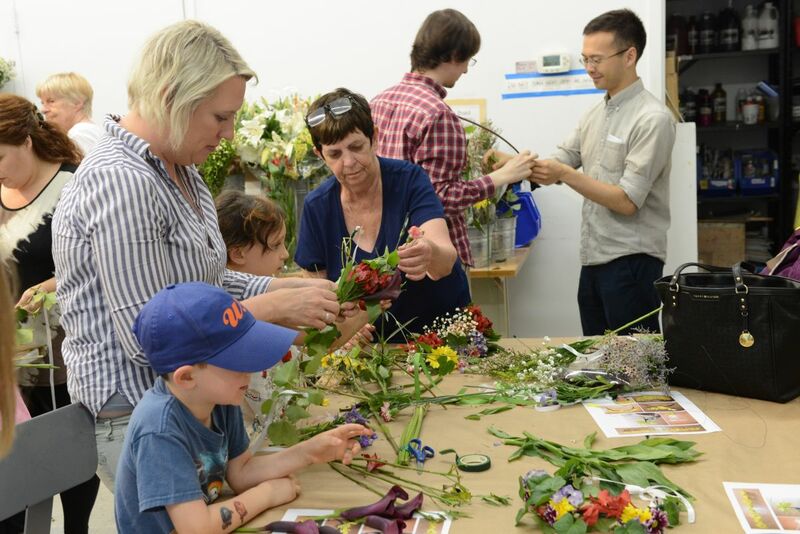 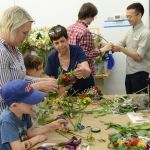 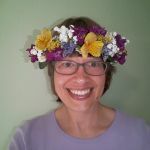 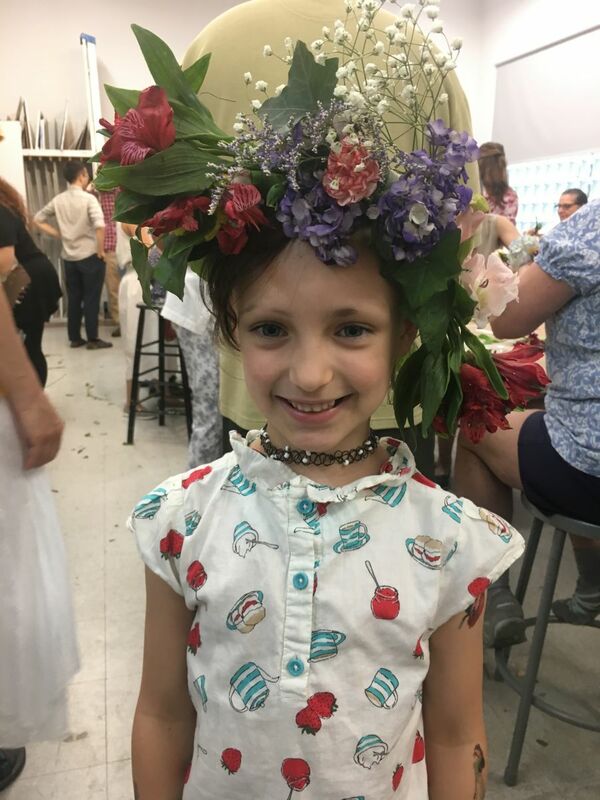 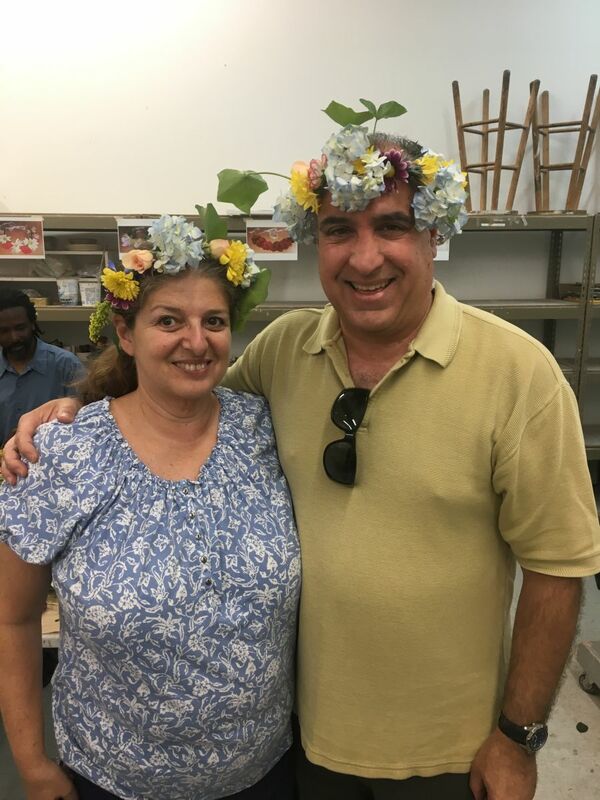 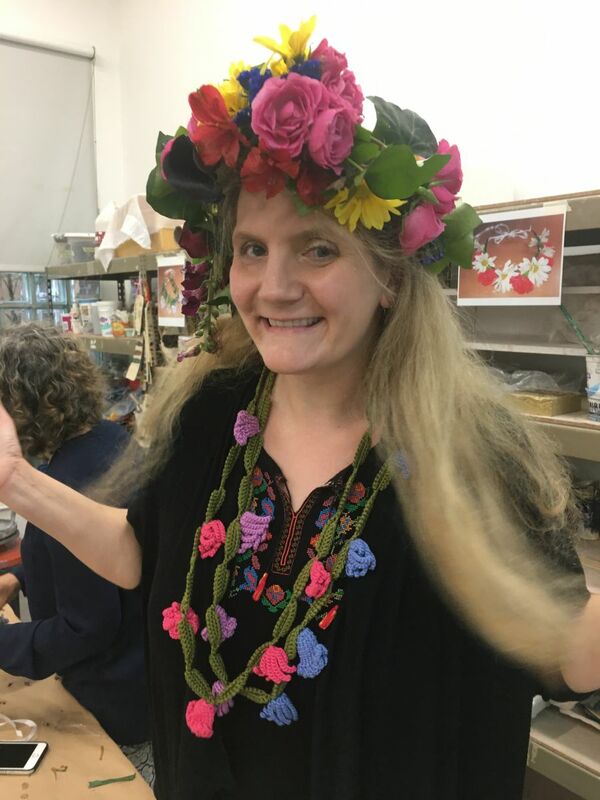 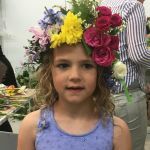 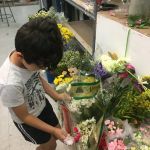 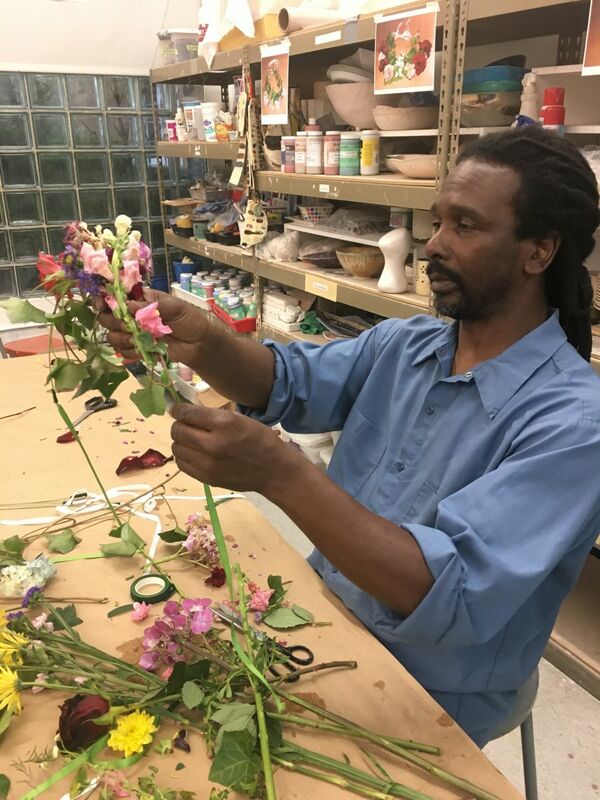 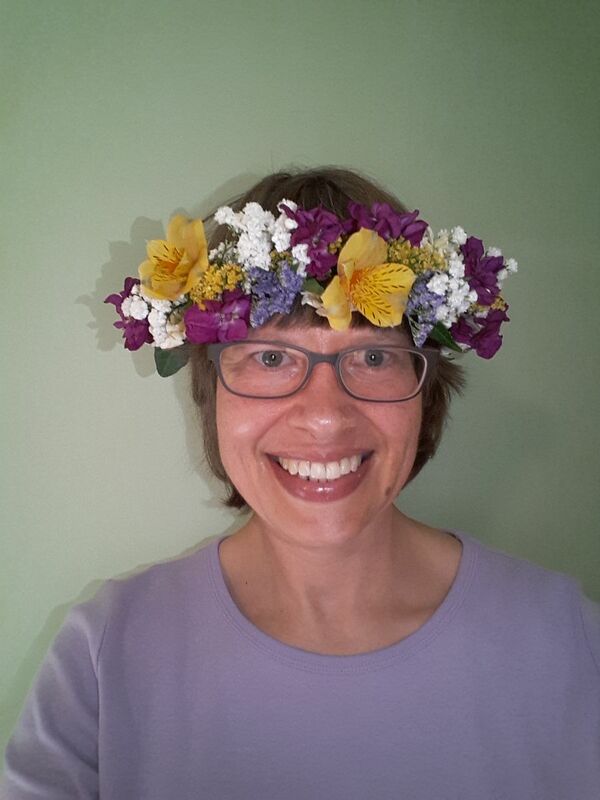 A fiddler will play and you will learn how to make lovely floral head wreaths.